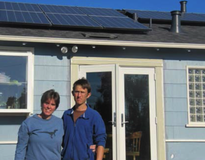 - Sunrun has over 17 years of high-quality custom solar installations. 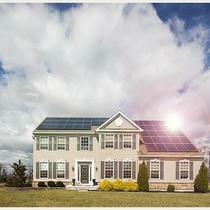 - We steer clear of one-size-fits-all solar systems because your home and electricity needs are one-of-a-kind. - You can choose from a variety of affordable ways to pay, from a lease to a PPA to full ownership.  - You’ll enjoy Sunrun Lifetime Support—if something breaks, we fix it for free. 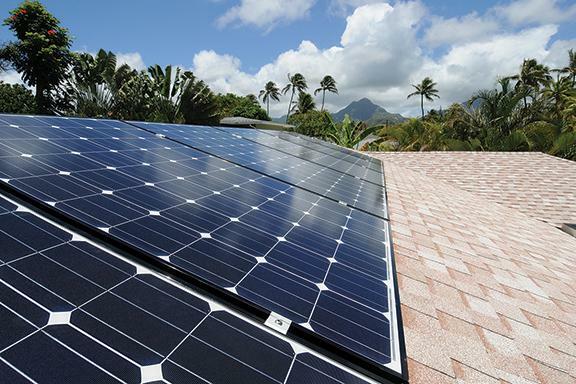 - Sunrun offers guaranteed production—if your panels under-produce, we’ll refund your money. - If you sell your home, our promise transfers to the new owners. 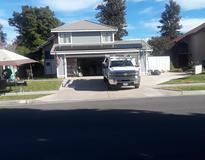 Our dedicated Service Transfer Team will make it easy for both seller and buyer. How’s that for peace of mind? 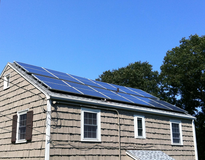 Choose Sunrun as your solar panel company and save! 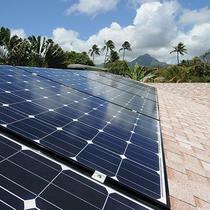 Sunrun believes there is a better, less expensive, cleaner way for families to power their homes. 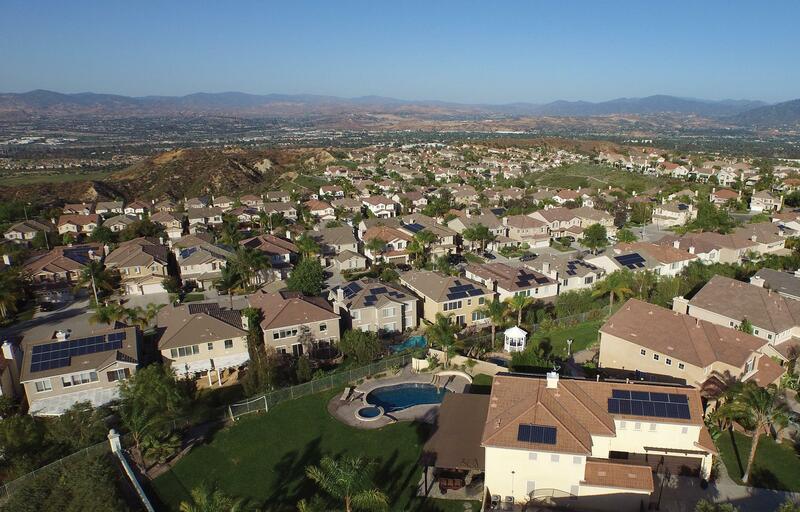 With Sunrun’s residential rooftop solar, storage and energy services, homeowners are saving money while dramatically reducing the amount of air pollution and carbon dioxide (CO2) they release into the atmosphere. After 10 years, Sunrun is still a steadfast believer in the power of the sun, and we aren’t alone. Continued, growing demand for our products and services proves that more and more Americans want better energy options. Our mission is simple – create a planet run by the sun. 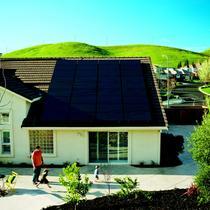 Sunrun is the pioneer of the solar-as-a-service model. We invented a new, simpler, more affordable way for homeowners to harness the natural resource of the sun to power their homes. 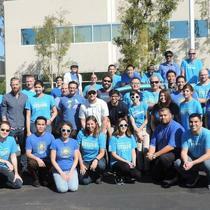 Sunrun has grown by leaps and bounds, serving more than 189,000 families nationwide. We continue to drive innovation of solar generation, storage and energy services and technologies. Everyone should have the freedom to choose where they get their energy, to control their home’s energy costs, and be safe from grid disruption. Consumers want access to affordable technology that enables energy generation, storage and management. We know this choice will ultimately help reduce the use of dirty fossil fuels as well as the need for expensive utility grid infrastructure replacements. 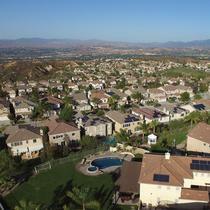 Rooftop solar and energy storage is the foundation for the next generation of the energy grid. Unlike the grid of the last 100 years, rooftop solar does not rely on transmitting and balancing energy over long distances. Rather, it generates and distributes locally. Investing in rooftop solar systems is like building cell towers instead of landlines - it’s smart and forward-thinking. It benefits the solar system owners by delivering lower energy bills and allowing them to avoid costly rate increases, and it benefits the community by providing a clean, renewable source of energy that reduces the need for expensive new power plants and unsightly power lines. 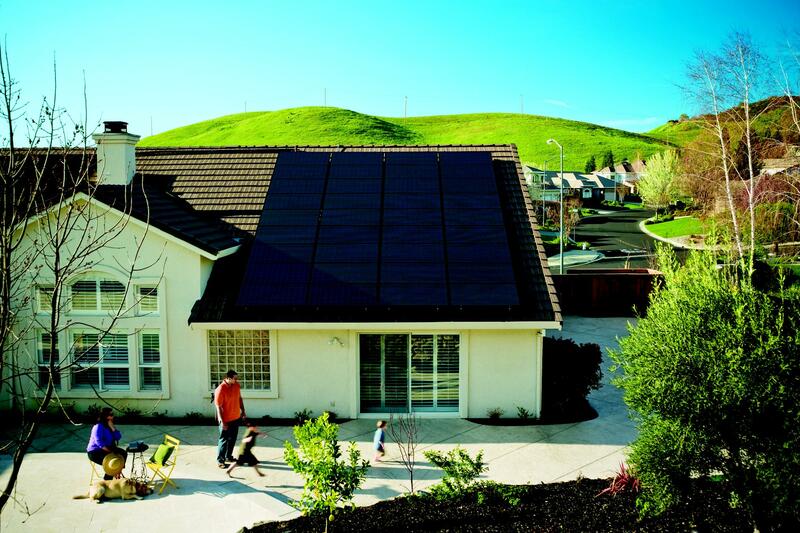 Providing homeowners with savings through clean solar energy will always guide our core purpose. We partner with utility providers around the country to make rooftop solar and energy storage an integral part of the grid for the next hundred years. We believe that, together, we can create a planet run by the sun. 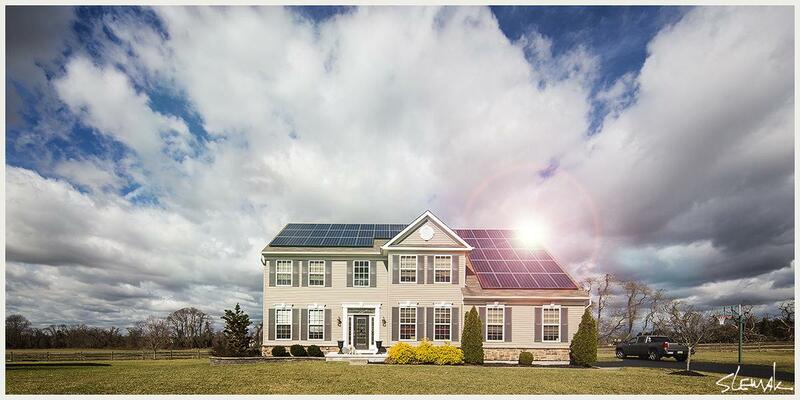 Sunrun FAQ: How Much Will I Save With Solar? "Sore Looser Sales rep said "we are not for you" after falling from the selection"
After my evaluation process, SunRun was the cheapest of the 3 finalists but also used the lowest quality panels. I shared the system kilowatts with Jason, who is SunRun rep, to show other companies had more system kilowatt for the similar pricing. Then I received the below "sore loser" comment with the incorrect facts. I have to doubt the corporate culture of this company. I am glad that I did not go with them. 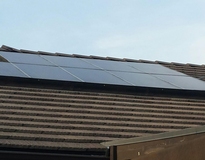 so if cost is your only concern then choosing a solar contractor I would say go with the cheapest. We are not the company for you. After talking with two very happy Sunrun customers, we decided to give them a try and we are thrilled. The process was easy. Sunrun kept us informed every step of the way. They gave us a timeline and everything stayed on track or happened sooner than expected. We had a project coordinator who responded to our every question quickly and efficiently. We highly recommend Sunrun. If you are a Costco member, Sunrun is the way to go.